Recently Tecno has been teasing their fans online about the launch of a smartphone with a massive battery capacity that is set to last up to 4 days on a normal usage. The phone is no any other than the TECNO Pouvoir 2 as expected. Though it maintains the same massive battery capacity on it predecessor still this is something to talk about. The 5000mAh on this phone will give you the chance to enjoy your device than carrying Charger around. Below are the full details and review of TECNO Pouvoir 2 smartphone. 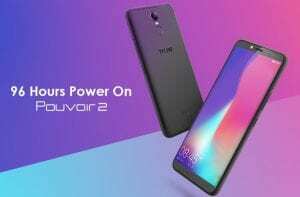 Key Features and Specs of TECNO Pouvoir 2. 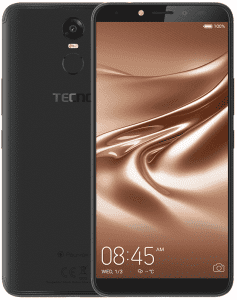 The TECNO Pouvoir 2 comes in similar design with most of the Tecno phones and it sports a full-screen display size of 6.0 inches in a smooth body design. 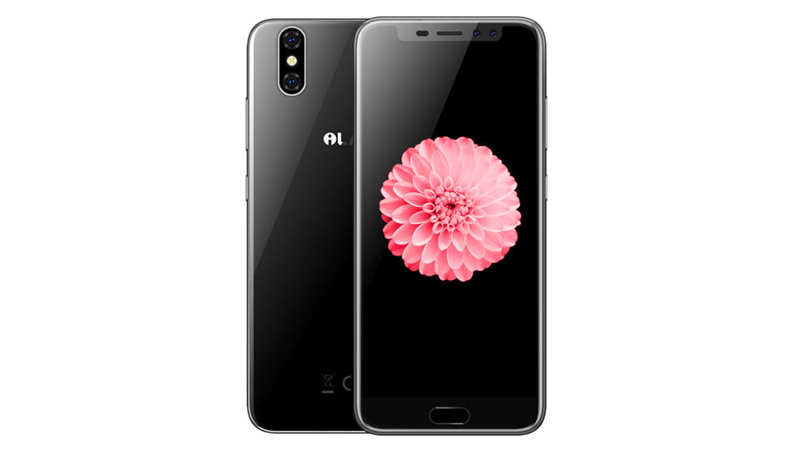 The back panel houses the fingerprint sensor and the camera which is accompanied by an LED flash while the front has a screen resolution of 1440 x 720 pixels. The body is wrapped with plastic and it measures 159.8×76.8×8.5mm in dimension available in Champagne Gold, City Blue, and Midnight Black colors. On the camera department, the TECNO Pouvoir 2 features two camera setups, there is a rear camera of 13MP with an LED flash while the selfie camera features 5MP facing the front area with an LED flash as well. The internal memory on the phone is 16GB and you can always expand it using a micro SD card. The hardware on the TECNO Pouvoir 2 is a MediaTek MT6737M with 64-bit quad core alongside a quad-core that clocked at 1.3GHz with 2GB of RAM to gives a solid performance. There is the latest operating system of Android 8.1 Oreo powering the phone with a nonremovable massive battery capacity of 5000mAh that promise to last up to 96 hours when fully charged under normal usage. 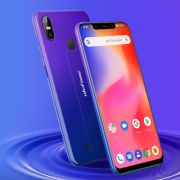 You will also get a support of 4G data and other connectivity options on the inside. 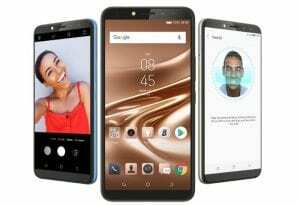 Infinix Hot 6 Pro Price, Specs, Features and Review. Price of TECNO Pouvoir 2. The TECNO Pouvoir 2 will cost $125. 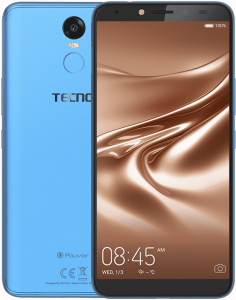 In Nigeria, the TECNO Pouvoir 2 will sell at a price of 37,000 Naira to 47,000 Naira depending on your location in the country. Display Type: HD+ IPS LCD capacitive touchscreen. Front: 8 MP LED flash. 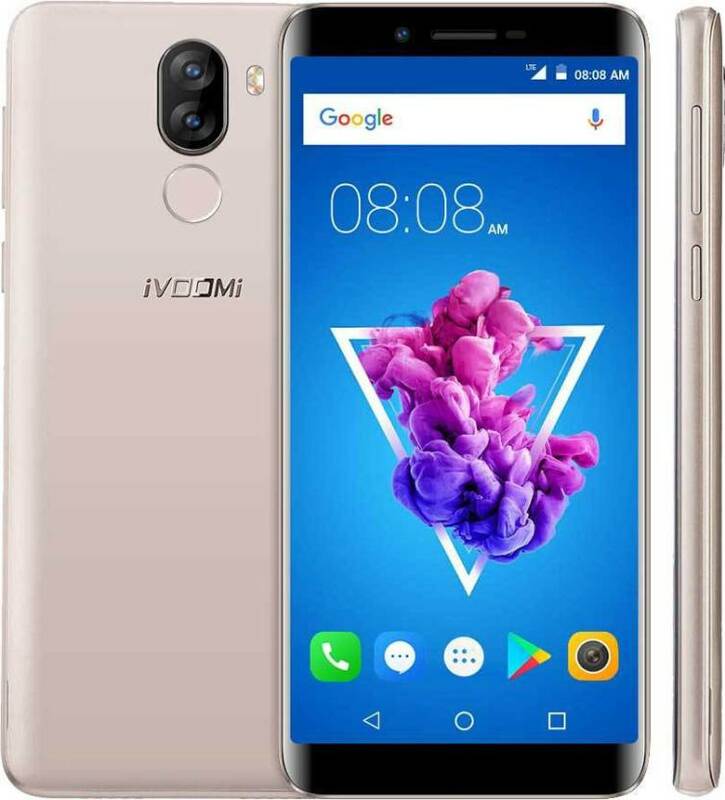 iVooMi i1s Price, Specs, Features and Review. 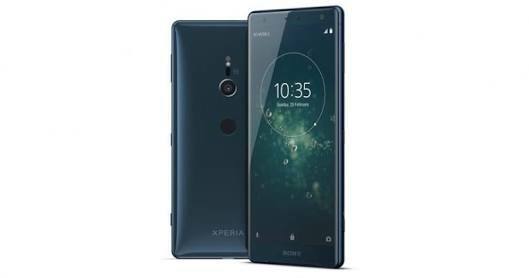 Sony Xperia XZ2 Price, Specs, Features and Review. iLA X Price, Specs, Features, and Review.